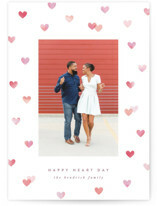 Valentine’s Day is the perfect occasion to nurture all the relationships in your life. 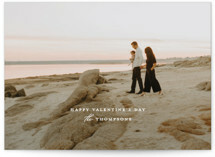 A valentine isn’t just a card sent anonymously on February 14 to a person you love or are attracted to. 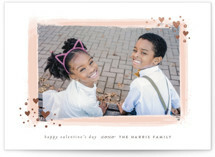 A valentine card is an opportunity to show the loved ones how you feel, to cherish and relive shared memories and to step closer to the future you’ve always wanted. 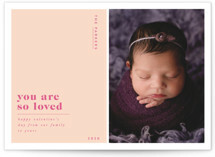 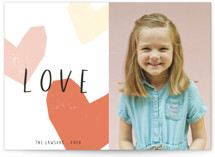 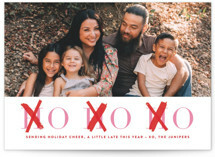 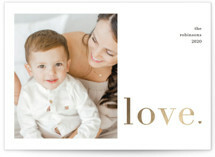 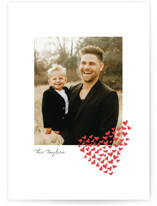 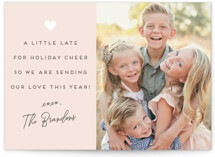 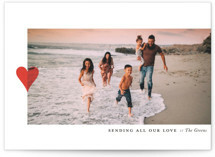 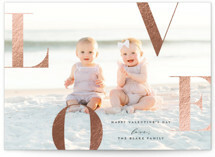 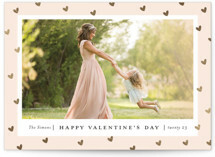 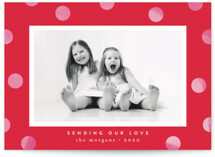 Minted Valentine Day Cards are the best way to show your love to family, friends and of course that special someone. 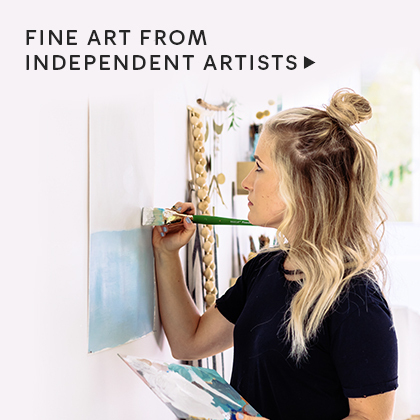 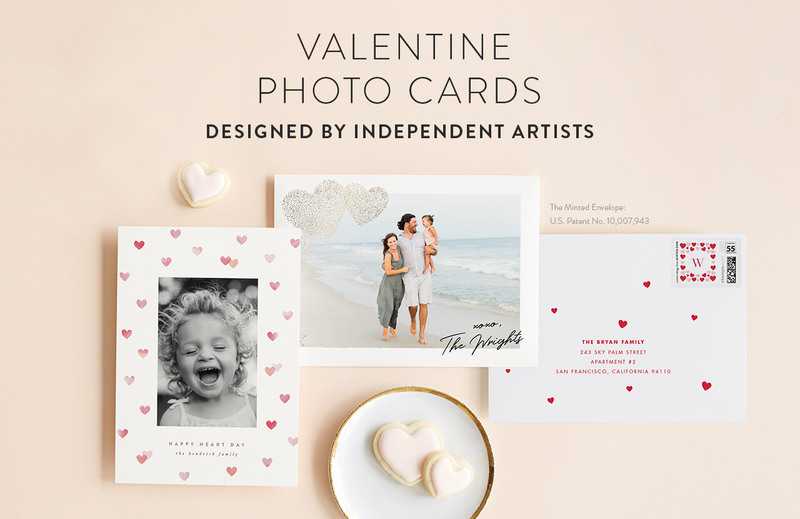 With exclusive designs created each year by our talented community of independent artists, our valentine templates are consistently the most dazzling cards you can find online. 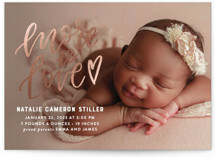 Whether the look is refined with gold foil or fun with typography, hashtags and symbols, we have a look for every taste and style. 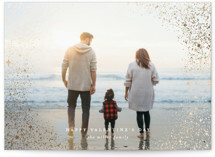 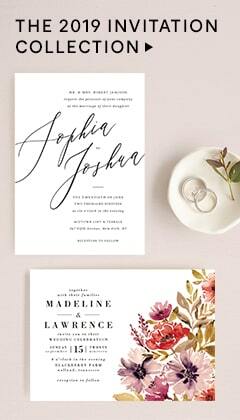 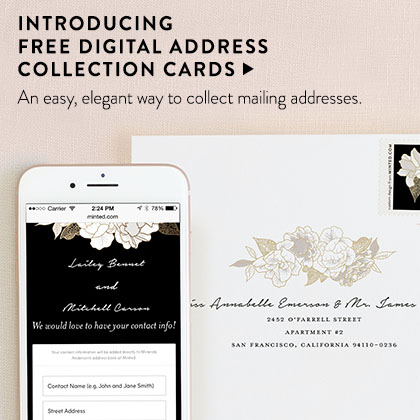 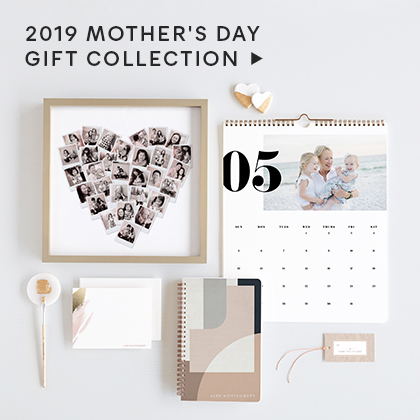 On top of design excellence, our website offers an easy yet sophisticated valentine card maker and we always print with the finest inks on luxurious stocks to give you quality you can feel. 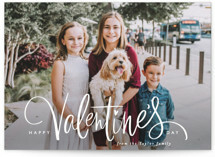 You can make customized valentine cards come to life with one, two, three or more photos, or be classy with a no photo design and a sweet personal message. 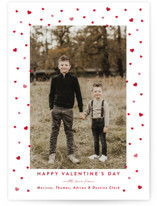 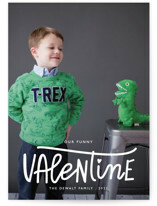 If you're looking for funny valentines cards, consider the many ways to do funny in the design or your message: there's witty, there's cheesy, there's ones with puns, there's ones that poke fun at oneself or a common shared experience. 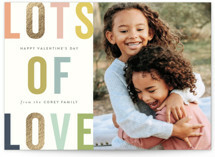 The most important part of course, is to let all your special someones know how much you care by putting thought and feeling into your message.